The February Start at Wittenborg University - Bachelor, Pre-Master & English Prep all start in February! Read more about The February Start at Wittenborg University - Bachelor, Pre-Master & English Prep all start in February! 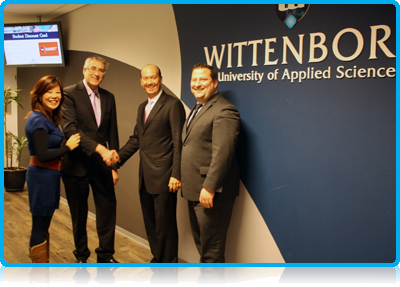 Angell Business School and Wittenborg University discuss their developing partnership. Read more about Angell Business School and Wittenborg University discuss their developing partnership. 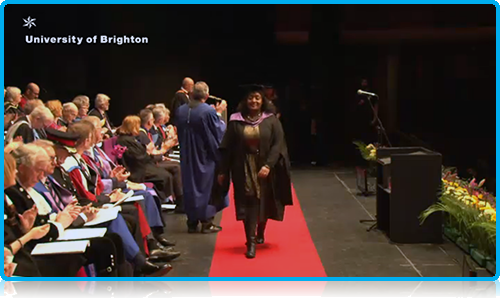 A Master in International Tourism Management: Increasing Employment Opportunities in the Growing Industry of Hospitality, Leisure, Tourism & Travel. Read more about A Master in International Tourism Management: Increasing Employment Opportunities in the Growing Industry of Hospitality, Leisure, Tourism & Travel.